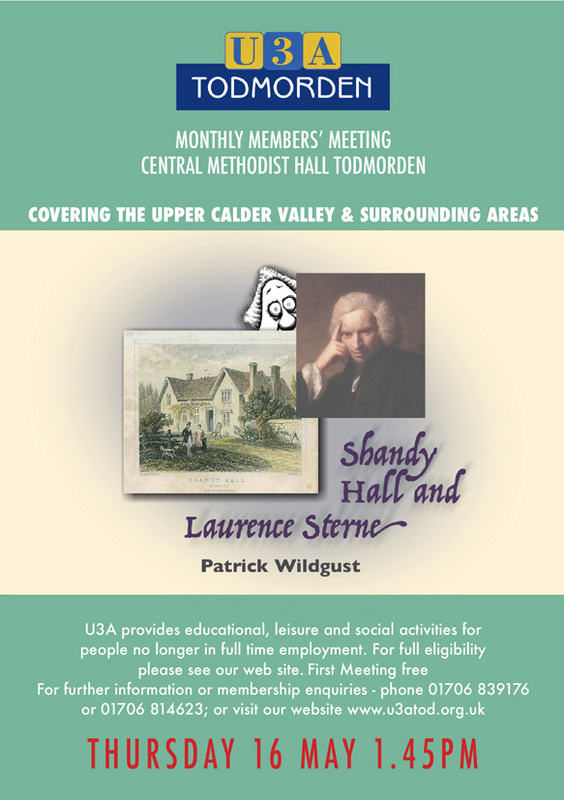 Mai Chatham gave a very heart-warming talk to those attending the May general meeting of Todmorden University of the Third Age members. She spoke about the work of Chernobyl Children’s Project, set up to support children in Belarus who had been affected by the fallout from the Chernobyl nuclear plant disaster. Mai explained that although Chernobyl is in the Ukraine, 70% of the nuclear fallout fell in neighbouring Belarus. It will take 1000 years for decontamination to be complete. She noted that sheep in parts of Wales and the Lake District are still regularly monitored for the effects of fallout from Chernoby. Food contaminated with caesium has caused many birth defects in affected areas, particularly in Gomel, the nearest city to the Ukraine. Thyroid cancer increased 1000 fold after the accident. Mai reminded her listeners of the conditions in Romanian orphanages the that were revealed after the fall of Ceausescu and said that such conditions prevailed across Eastern Europe and that attitudes to orphans and the disabled are very differentfrom here. CCP (UK) was started in 1995 following a meeting in Manchester at which Adi Roche, CCP Ireland gave a moving speech about the plight of the children of Belarus. Within days local groups had been formed in Glossop and Littleborough, the latter being the one Mai worked with. Local doctors felt that the children needed to get away for recuperation, so the first support the people of Littleborough and Glossop gave was a four week holiday for a group of children. These, and those that came in the years following, were hosted by local families, who put them up for a fortnight before handing them over to another family for the remaining two week. The children were housed in pairs so that they had company and someone who spoke their language. In the beginning, Mai said, it was difficult to undertake vetting of families – these were the days before CRB (now DBS) checks – but there was an interpreter in the party to whom the children had access at all times. In the early days there was little done to support the hosts but it got better over the years. DVDs in Russian were brought over for the children to watch and the hosts learned a little Russian themselves. Children in Trouble, a Minsk based charity which supports the families of children with cancer, saw that mothers needed a break as well, so in 1997, the first group of young children in remission came over with their mothers. Local facilities were used as much as possible when organising activities and outings for the children, and local people, organisations and companies were generous with support in kind. Hollingworth Lake was handily on the doorstep and Todmorden Baths opened its doors early in the morning just for the children. There were lots of barbecues and picnics. Mai said they got very good at scroungin. Mai went on to talk of the conditions in Belarus and the work CCP has undertaken there. Parents of children with disabilities were encouraged to place them in an orphanage. These were little more than holding institutions and one Mai described as a prison. Bright children had no place there. This particular one now has a brightly coloured room with facilities for arts and crafts. Stimulating and engaging activities were absent from these institutions. Fostering and adoption were also unknown in Belarus, and with training given by CCP, these are now established to the extent that institutions are now beginning to close. A respite day centre has also been set up.